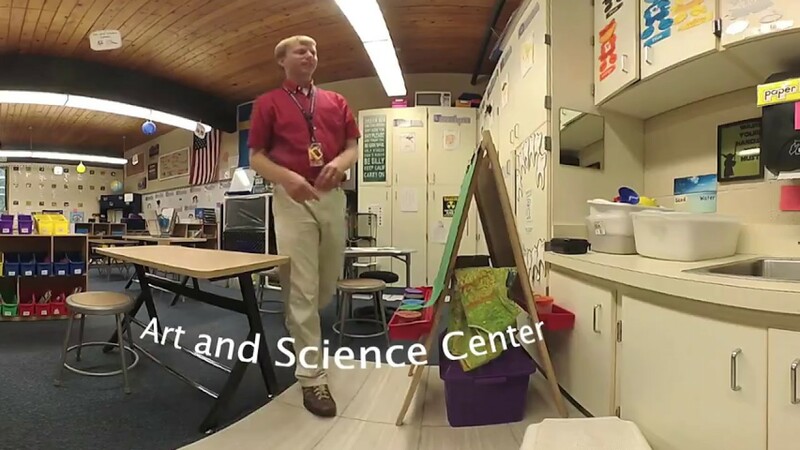 For this video, we wanted share the flexible learning spaces/centers in Dustin’s Kindergarten classroom, and so with the 360 video camera, we captured each of Dustin’s centers as Dustin detailed his thought process in the design of each space along with him noting what resources and supplies learners have available in each. Dustin Carlson is an Apple Distinguished Educator and is a National Board Certified teacher. Dustin is an innovative, tech-savvy leader in our district whose passion for working with kindergarteners and sharing with his fellow educators makes him a valuable asset to our students and staff district-wide.